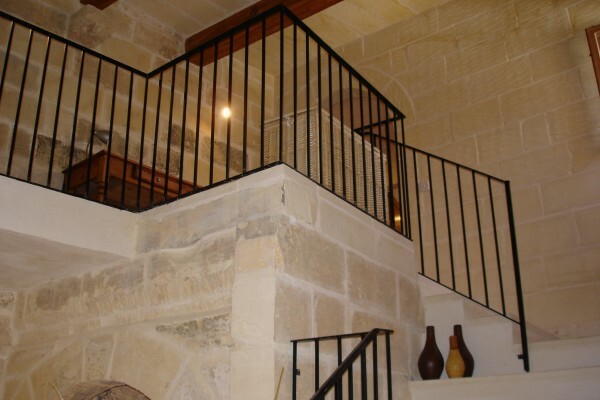 Tal-Munxar Holiday Farmhouse Gozo Malta, a beautifully furnished 200 years old house. 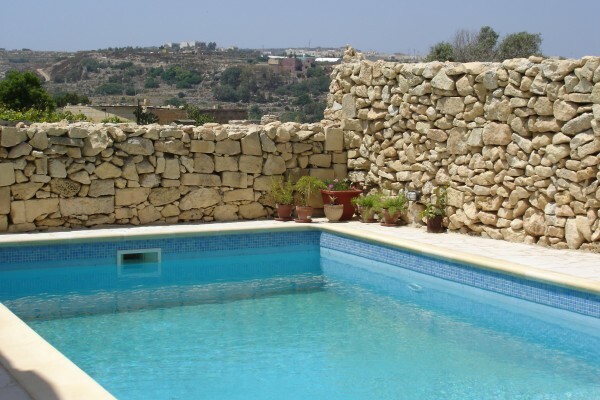 The cosy 4-Bedroom house with its wide frontage is situated in the residential little village of Munxar. The kitchen/dining and living area is a very large combined area and it overlooks the beautiful pool area. 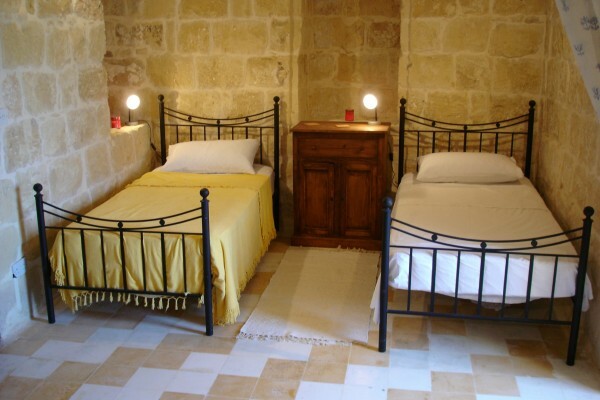 One of the bedrooms is situated on ground floor, where as the other 3 bedrooms are located on the first floor.